Honesty and integrity, along with determination and dedication, are philosophies that Karl Canniff strives for in all aspects of his life. Applying these principles to his business, has allowed him to be a top producing real estate agent in 2017. 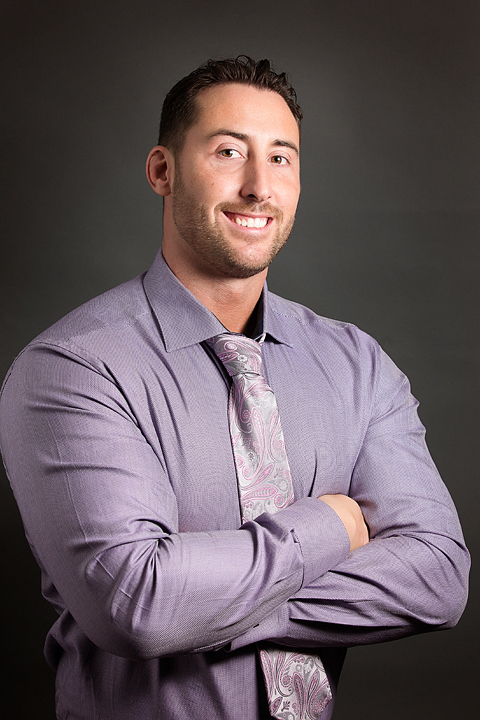 His background as an entrepreneur and a health and fitness professional has given his real estate business a high level of experience leadership, energy and professionalism. Karl has a proven record of directly impacting his client’s housing successes and propelling smooth transactions by applying refined management, selling, and negotiation talents. If you are planning on buying or selling in the twin city markets Karl Canniff takes pride in servicing his clients by delivering exceptional services and establishing lifelong relationships. Updated: 26th April, 2019 5:58 AM.